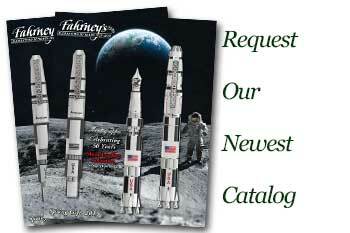 Order your Aurora Ipsilon Sterling Quadra Ballpoint Pen today from FahrneysPens.com. Fine Pens, Refills & Luxurious Gifts – great prices & fast shipping. 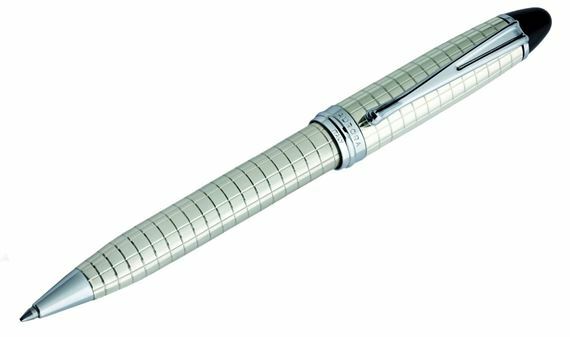 The newest member to be added to the Aurora Ipsilon family the Sterling Quadra Ballpoint pen is crafted in 925 sterling silver. This rich relative might look expensive, but is actually a great value for sterling. The Ipsilon Sterling Quadra features a guilloche grid pattern with in an all sterling silver panel for engraving on the cap. The Ipsilon Sterling Quadra is the best ballpoint pen gift that is always sure to please!